The World Largest esports company, ESL and NODWIN Gaming announced the debut of Intel powered ESL One in Mumbai, India on April 19-21, 2019. 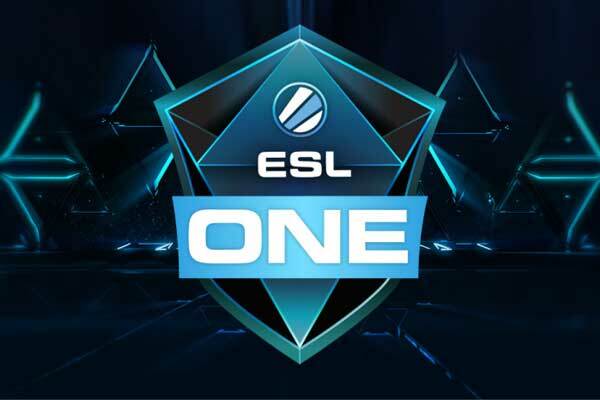 The ESL One Mumbai 2019 is planned to be held in the NSCI Dome which is an ideal venue to host such a huge entertainment and sports event having a seating capacity of 8000. 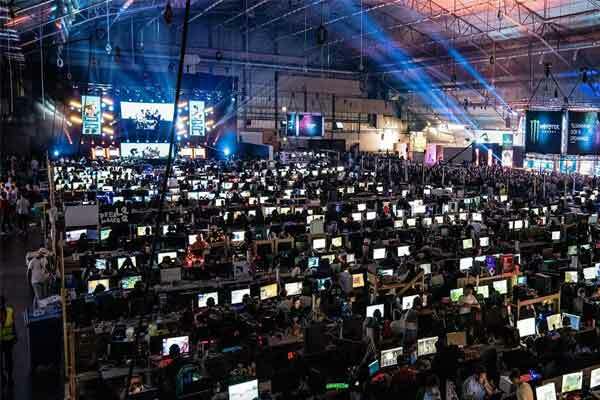 At India’s first Dota 2 Mega event, Twelve of the best Dota 2 teams will battle over a lion’s share of the $US 300,000 prize pool and the coveted championship trophy. 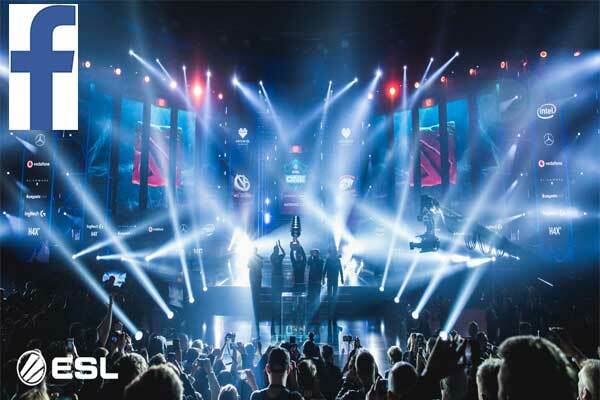 Besides the tournament, ESL One Mumbai 2019 will also feature an array of exciting activities including ESL One’s famous Dota 2 cosplay competition and opportunities to interact with teams and pro players. Tickets for ESL One Mumbai 2019 will go on sale on Thursday, January 17 at 3pm (IST), and will range from 499 INR for Single Day tickets up to 2,499 INR for Premium tickets. Further details on each available ticket type can be found here.